Here is a real news about - लखपति से करोड़पति कैसे बनें. How to a owner of Rs Crore from Rs Lakh? 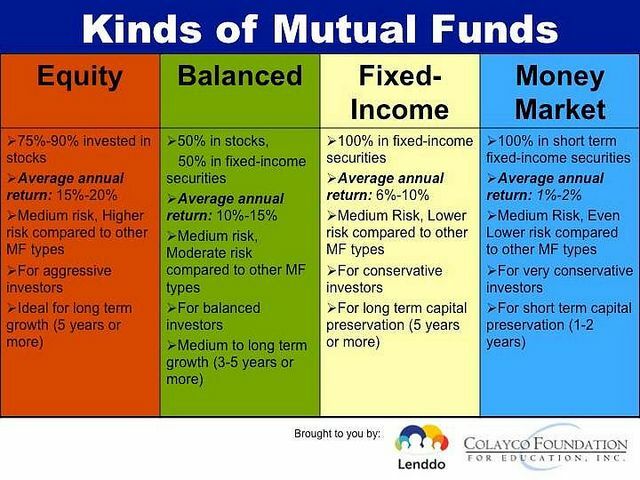 If you had invested only Rs 1 Lakh in a Mutual Fund 21 years ago then by now you had Rs 1 Crore. Suppose that time your age was 30. So, by this time at the age of 51, you could have owned 1 Cr Rupee to spend. Reliance Growth Fund started in 1995 at Rs 10. Now, its NAV is Rs 1000 in May. Reliance Growth Fund, a mid-cap oriented fund, is primarily invested in financial, information technology, industrials and healthcare companies. Read yourself about it - How Mutual Fund had made you crorepati? I assume, if you had known about it then you may have invested more than 1 Lakh. 10 Lakh = 10 Cr by now. 5 Lakh = 5 Cr by now. So, invest some money in Stock market. Just don't buy bad businesses.